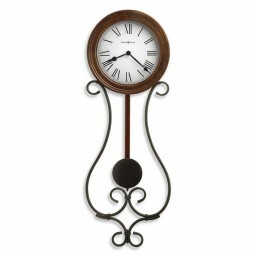 Bring a minimalistic or industrial style touch to your home or office when you buy this wall clock. 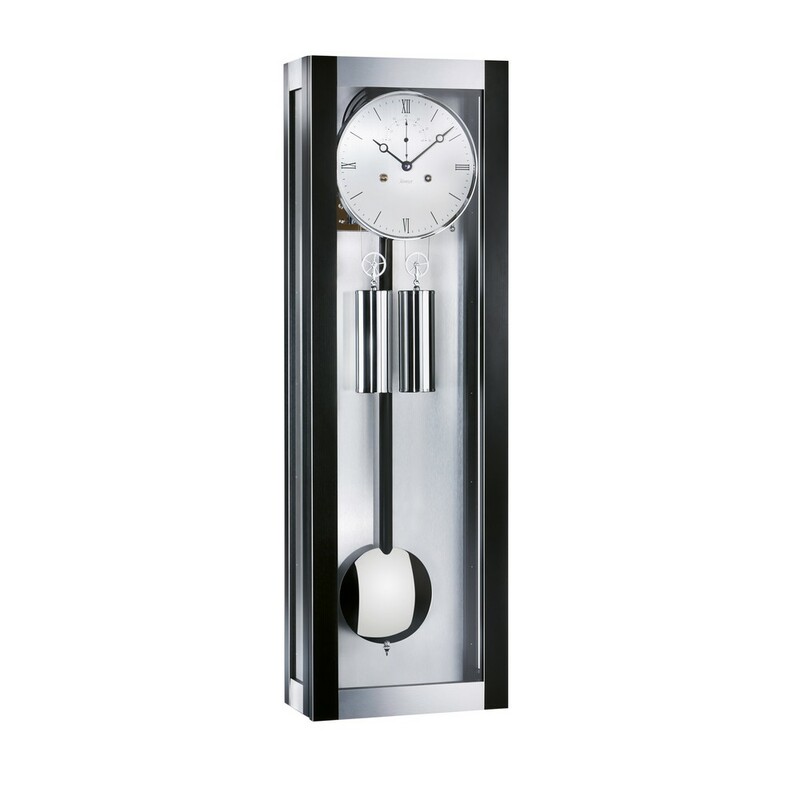 The Seattle is a beautiful mechanical wall clock that is perfect for a minimalist or industrial aesthetic. This regulator clock is made in Germany and has brushed accents. It also has Black lacquer with brushed, anodized aluminum accents. 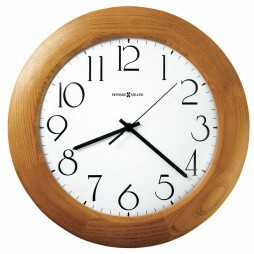 It also has an 8-day power reserve hour and half-hour strike on a large gong. The Seattle also has an automatic night-off and automatic beat adjust feature. 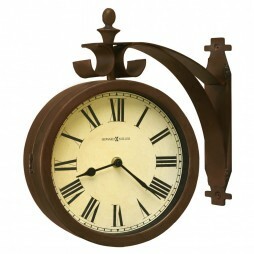 This clock also has silvered dial with large seconds complication. 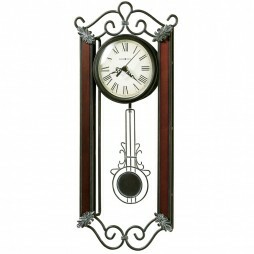 This industrial style clock will make a stunning addition to your home or office. 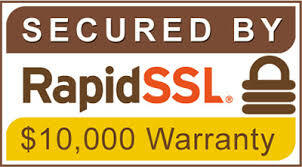 This piece is elegant and modern. The brushed accents and clean style are perfect for a minimalist or industrial aesthetic.